Xiaomi is going to have a very busy day on May 31st as the company prepares to unleash the Xiaomi Mi 8, Xiaomi Mi Band 3 and MIUI 10. 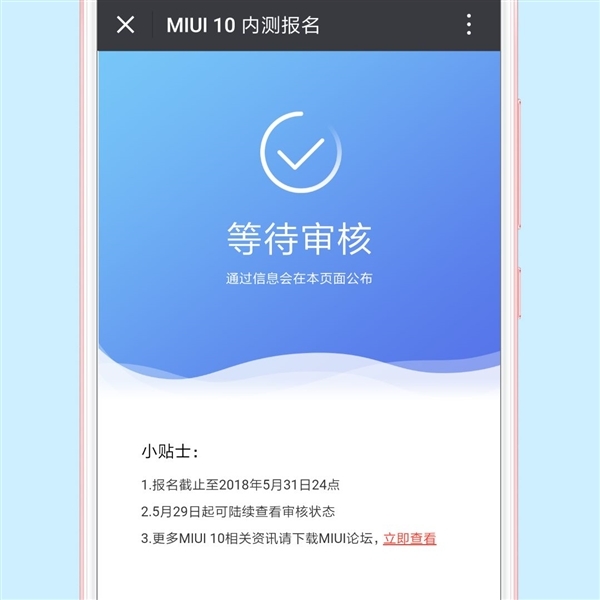 The MIUI 10 is Xiaomi’s newest skin atop of Android. 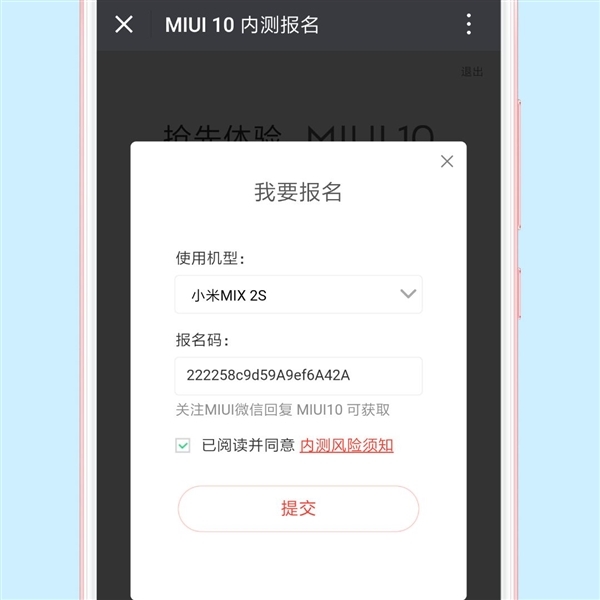 Recently, the company posted a teaser on Weibo with a tagline – “faster than lightning.” When compared with MIUI 9 tagline which is – “as fast as lightning”, you can understand what it will be all about. 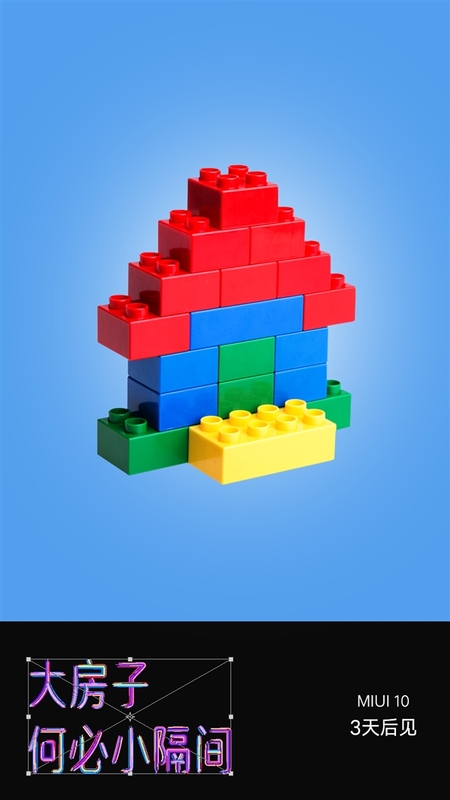 The software has largely remained under wraps and very little about potential features is known. 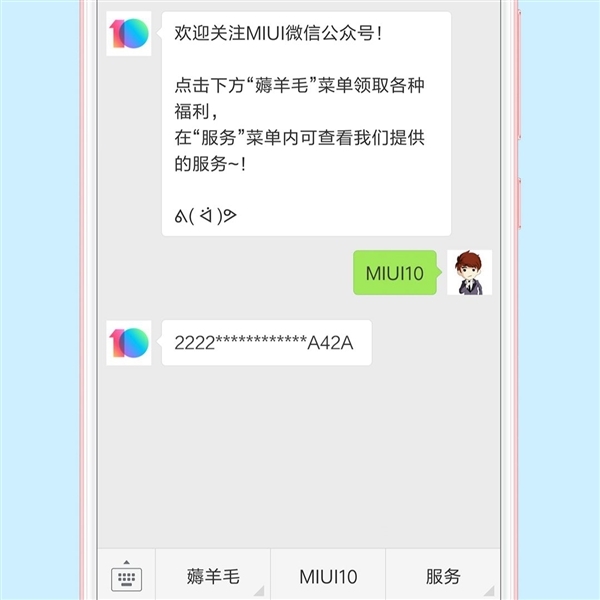 Today, MIUI’s official Weibo handles showed poster with the slogan “What is the big house, why a cubicle?”. Though the translation is a bit rough but it implies “why have a cubicle when you can have a big house?” These points to the fact that this new system will bring high speed and good performance. Accepted applicants will be informed from May 29.